How long have you lived in East Croydon? 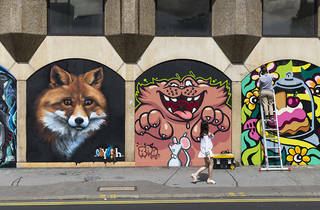 Tell us something that people might not expect to find in Croydon? Can you imagine living anywhere else? Want to explore more great neighbourhoods? Here are 5 brilliant reasons to live in Bounds Green. 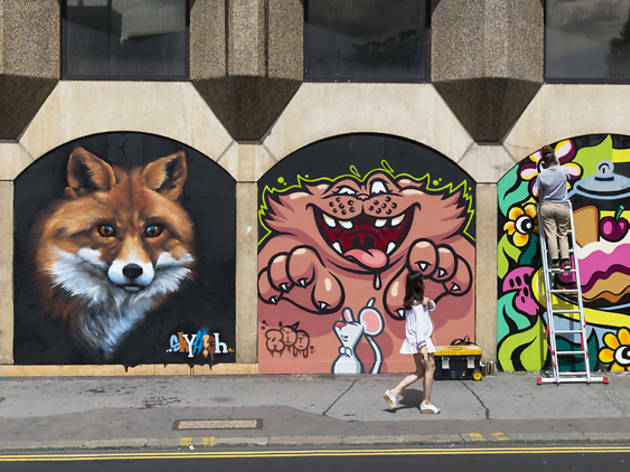 This piece was written by one of our contributors for the Time Out Reader Takeover issue, where we hand over control of the magazine to the readers who have loads to say about the city. 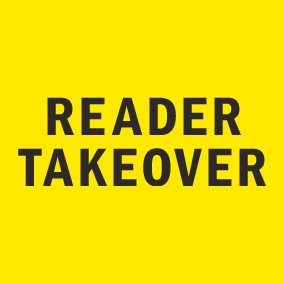 Read more great stuff from our Reader Takeover issue here.